This is my dad Cruz A. Ozaeta Sr. and one of my brothers, Manuel Trujeque ( aka Santa ). My dad passed away from colon cancer on 9-11-1986 at a young age ( 5-3-1928 - 9-11-1986 ). 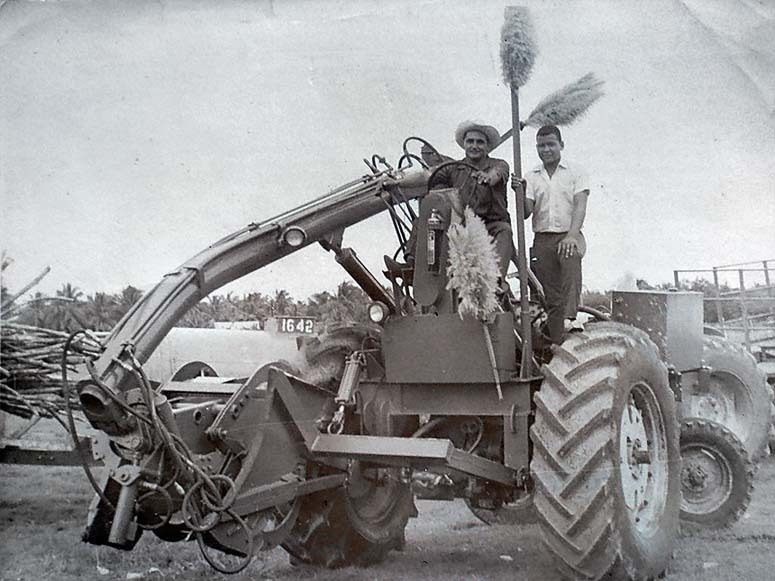 They used to work for the B.S.I sugar cane company in Corozal Town when sugar cane prices were in their hey day. So today is his anniversary!